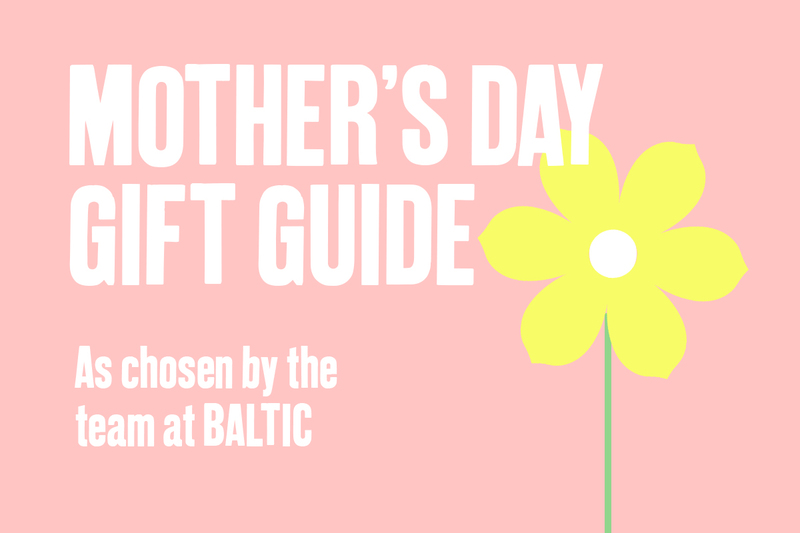 We had a whip round the team here at BALTIC Shop to find out what they'll be buying for their Mum this Mother's Day (Sunday 31 March in case you didn't know) to give you some fresh inspiration. We're keeping the picker anonymous so we don't spoil the big surprise at the weekend. Just to be on the safe side. 1. Vikings Print by James Brown - picked by E.
My mother has always been a fan of the shipping forecast, not only as it’s a national staple but much loved by any keen Radio 4 fan. The print is in her favourite colour and looks very stylish...it can also be framed fairly economically as it fits into a standard size frame from a well know Scandinavian lifestyle store. 2. Mini Paper Vase - picked by S.
My Mum lives down south so I'll have to post my card and gift to her. 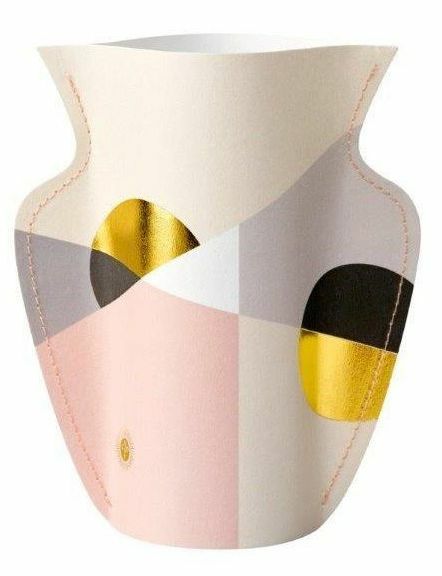 I love this Mini Paper Vase as it comes with an envelope so it's easy to send. My Mum always has a bunch of flowers somewhere in the house so this is the perfect gift for her. 3. 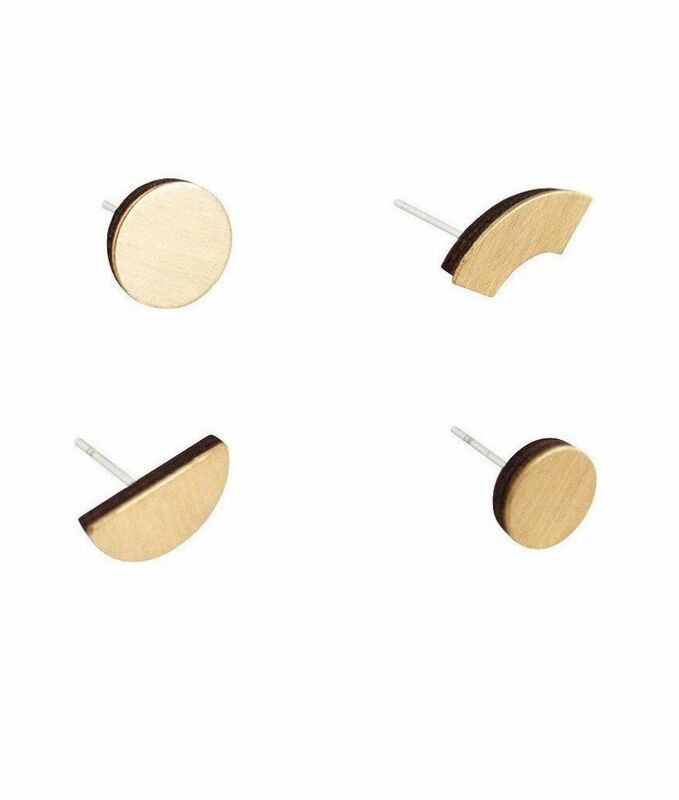 Phase Stud Earrings (2 pairs) by Wolf & Moon - picked by L.
My mum would love these beautifully simple studs inspired by the phases of the moon. The brushed brassy finish means they’ll go with any outfit and look super chic. The perfect, understated gift for any lunar lover! 4. 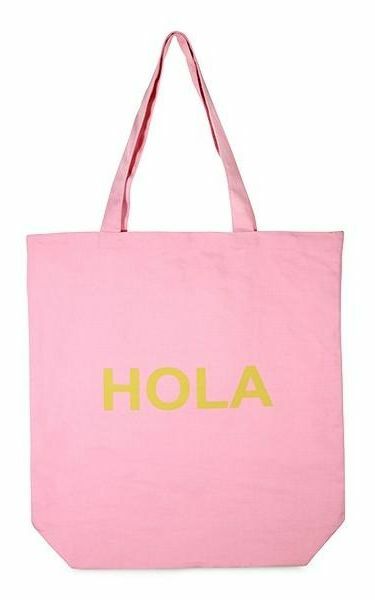 Hola Shopper - picked by B. My Mum phoned last night to tell me that she's booked her summer holidays. This bag will be great for her beach trips. It's a good size so she'll be able to squeeze in everything from her towel to her hat and anything else she needs for a day in the sun. 5. 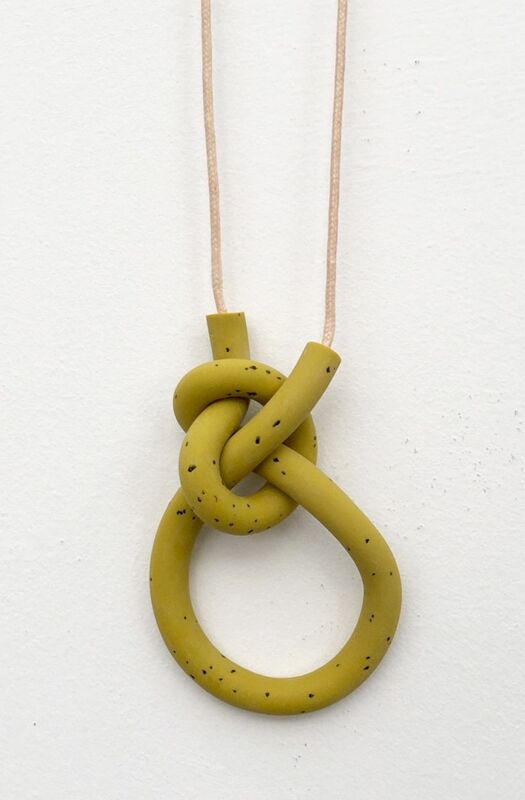 Loop Olive Knot Necklace by Kate Trouw - picked by S.
My Mum loves a statement necklace, the more unique the better. This necklace caught my eye as soon as it arrived and I knew I'd be buying it for my Mum this year. For more inspiration and to find out what's new view our full range of unique and quirky gifts here.